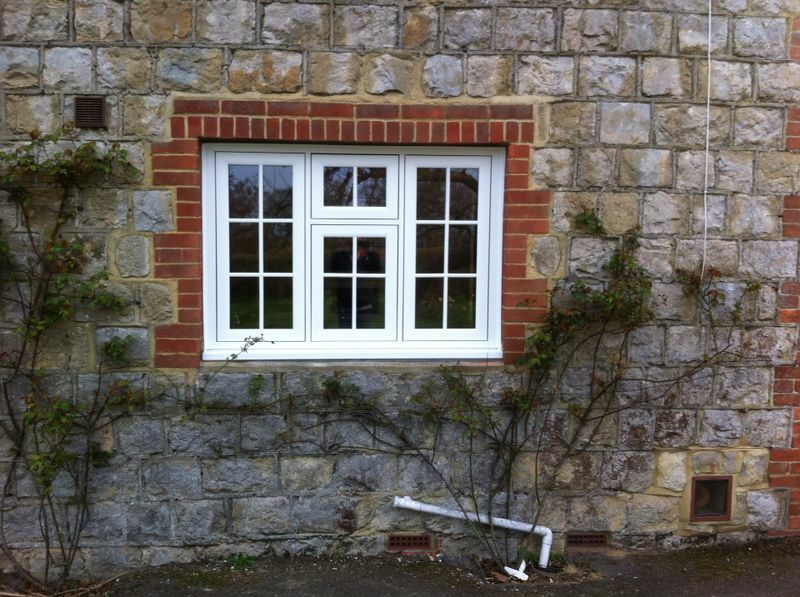 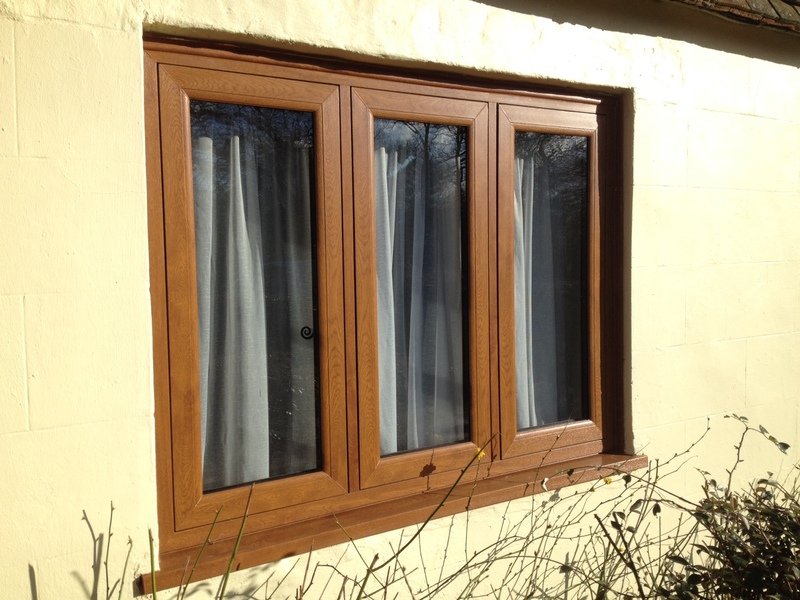 FlushSASH windows bring back the traditional timber appearance, with the sashes fitting flush into the frame. 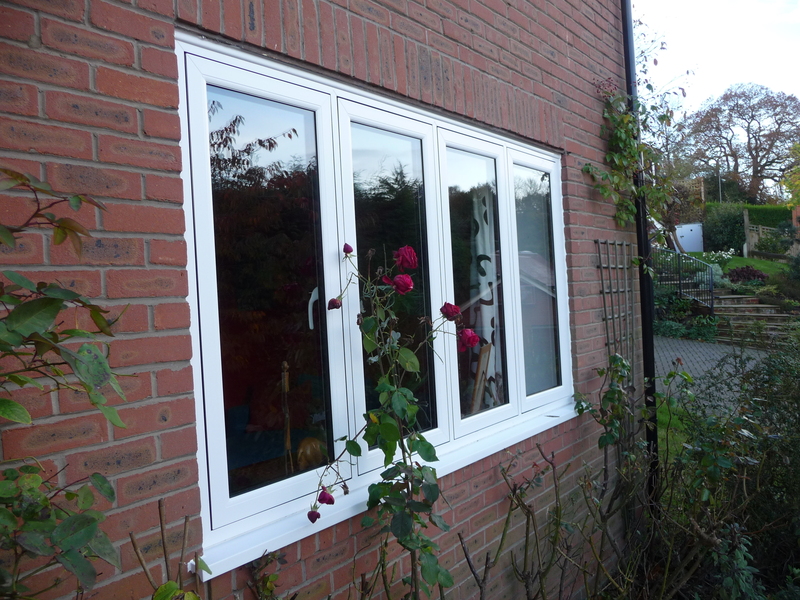 They are the first FlushSASH product to be manufactured with a 70mm PVCu outer frame profile and bring all the benefits of low maintenance, security, comfort, weather resistance, as well as being fully recyclable. 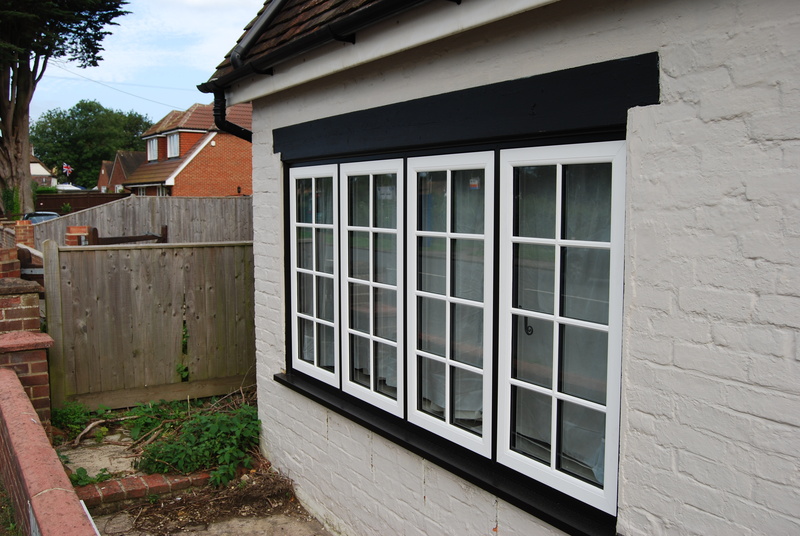 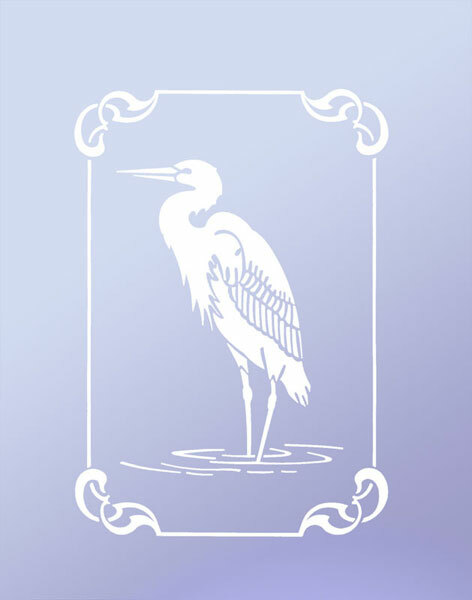 These traditional style products are crafted using environmentally friendly lead free PVCu profiles, and can be specified with energy efficient 28mm double or triple glazed sealed units for optimum energy performance. 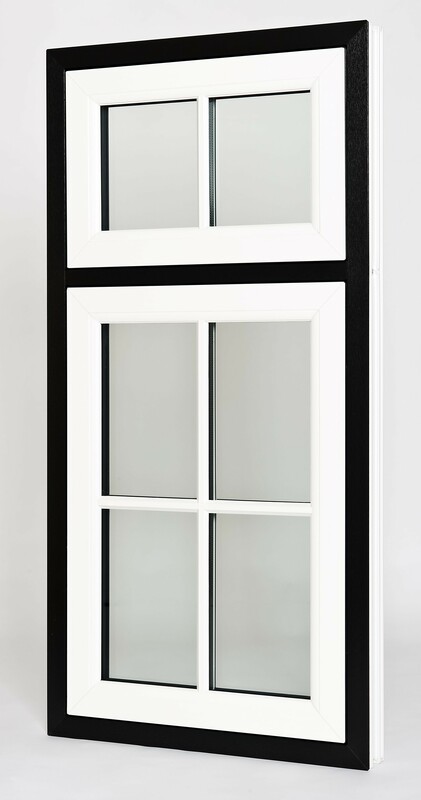 Our FlushSASH windows have achieved an A+5 energy rating, making them the perfect choice for the energy conscious consumer. 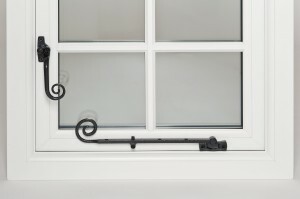 We are now offering fully mechanical FlushSASH and Revival windows with “Deep Bottom Rail” option. 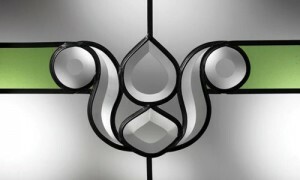 This will be initially offered in a limited selection of foils. 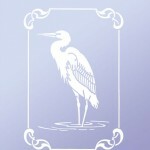 Please contact Customer Services for further information. 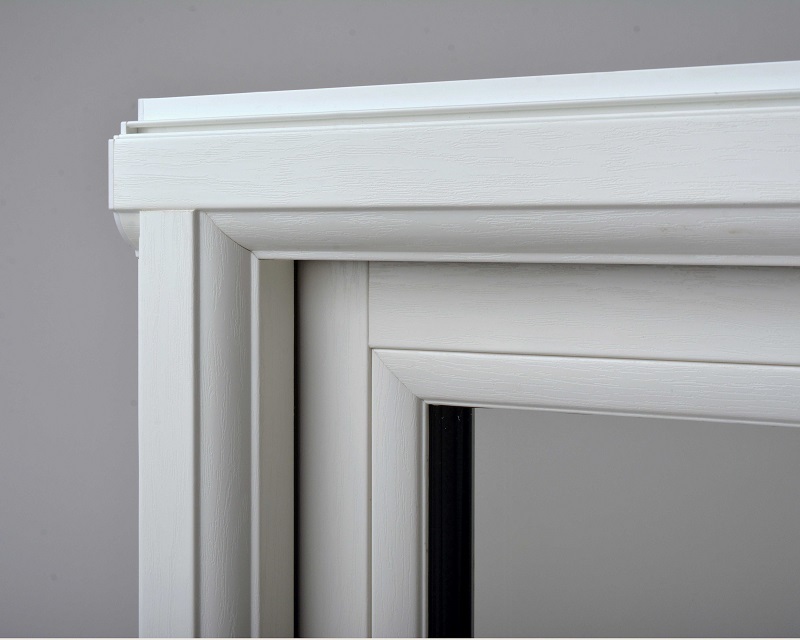 To further enhance the traditional timber window appearance of our FlushSASH window, we have developed an exclusive 85mm Deep Bottom Rail that is mechanically jointed into the sash for that authentic period look. Manufactured from six chamber 70mm PVCu frame profile, to ensure optimum thermal efficiency and strength. Our mechanical joints on all transoms and mullions are a standard feature to replicate the traditional mortise and tenon timber joint. 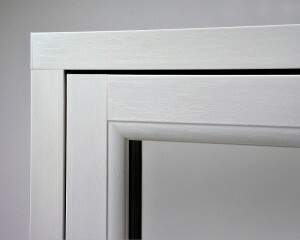 Additionally there is the option to specify optional mechanical joints to the outer frame for that truly authentic timber look. 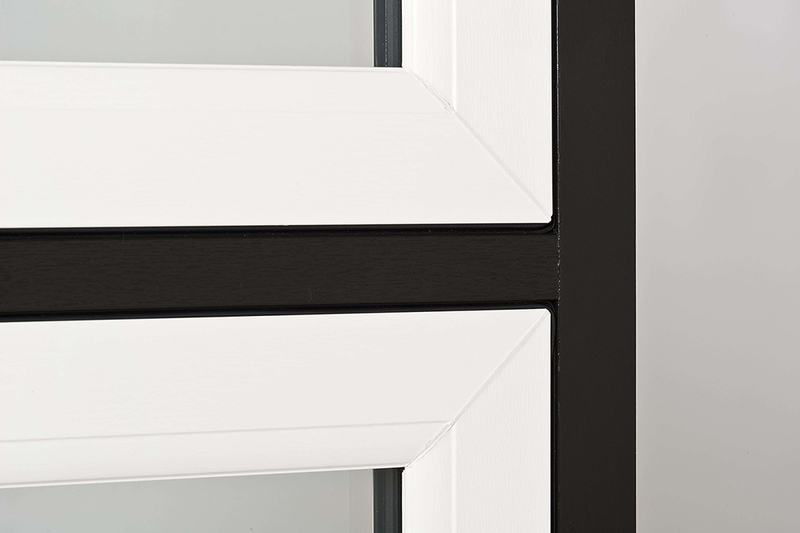 We supply a full range of low emission glass with laminated and tempered glass, to provide safety and security where needed. 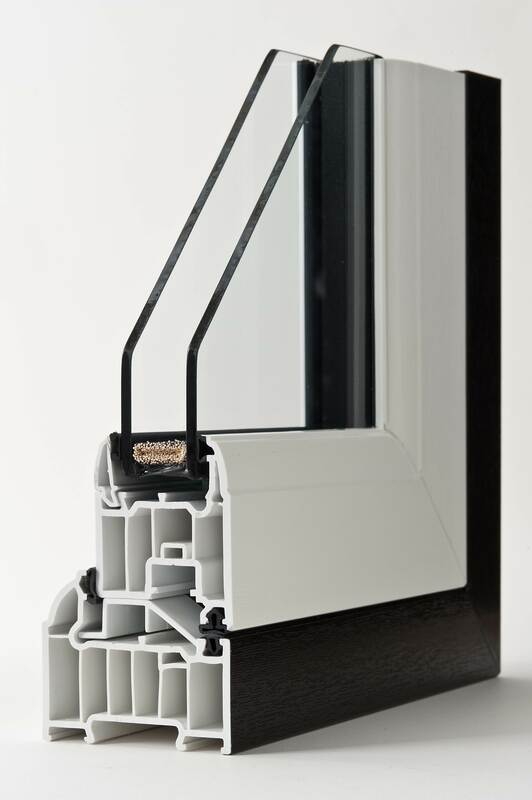 Once an optional extra, low-E glass is now fitted as standard, in compliance with our membership with FENSA (industry Gold Standard for Building Regulations Compliance in replacement windows and doors). PVB films are able to block 99% of ultraviolet radiation and prevents furnitue and other indoor items from discolouring due to irradiation. 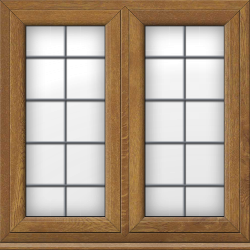 With 6.4mm glass thickness compared to the standard 4mm, laminated glass can also add sound insulation to properties, which may be particularly beneficial when living on busy streets where noise pollution is a problem. 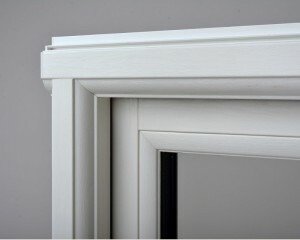 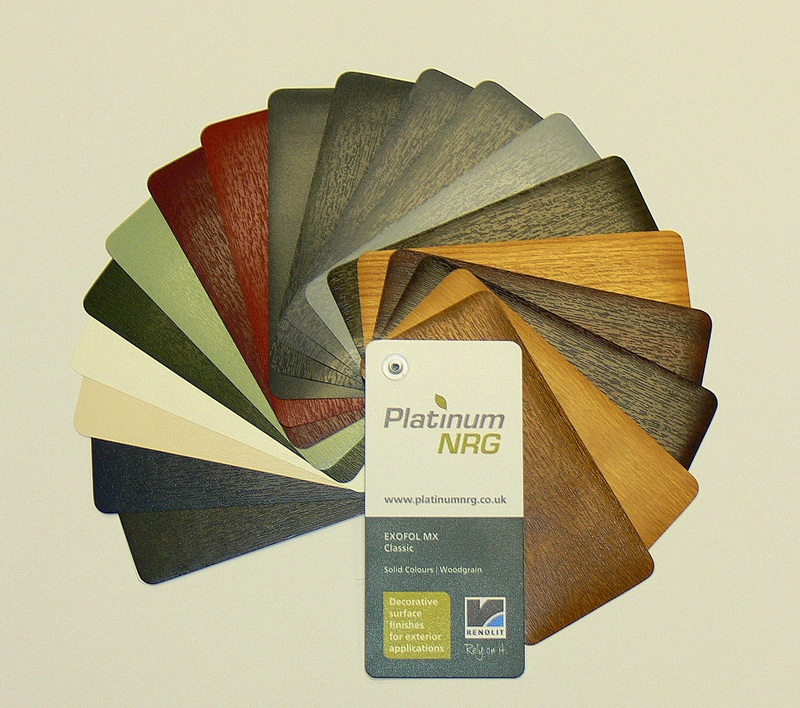 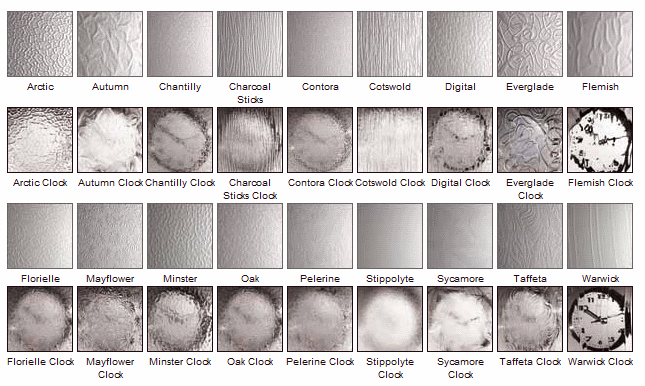 Available at 18mm or 25mm widths in white, silver aluminium, or any wood grain finish we offer with our PVCu range. 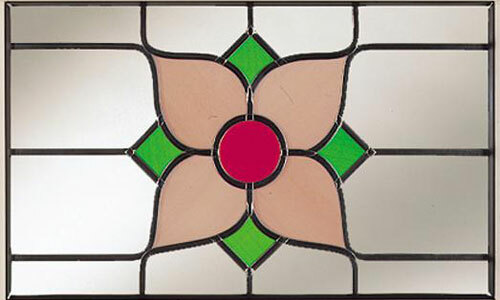 Each piece is bonded to the glass surface, providing a stunning three dimensional effect that can, if required, by combining with colour film and lead. 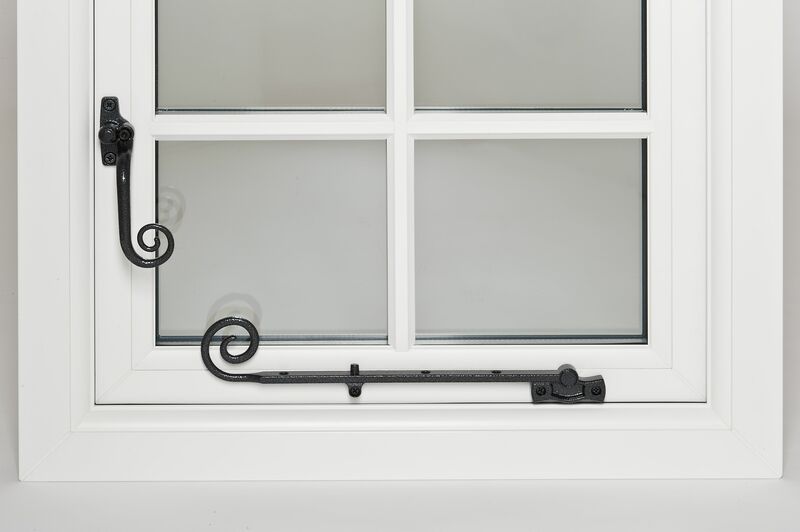 We offer a wide selection of window handles from push button through to monkey tail and tear drop designs to enhance your window design. 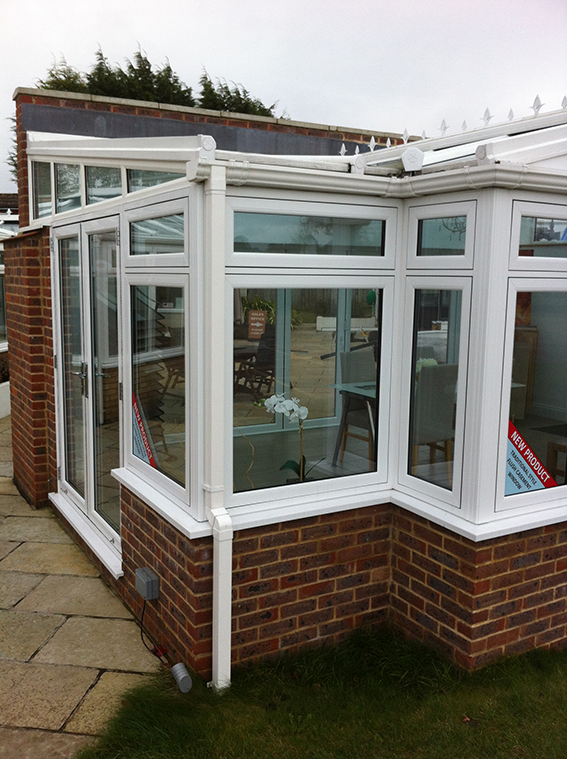 A selection are on display at our large showrooms at Eastbourne. 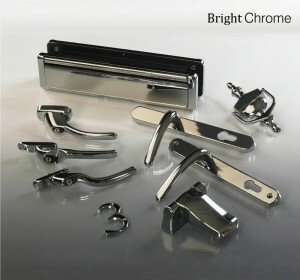 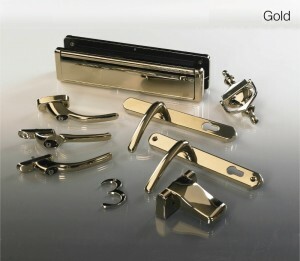 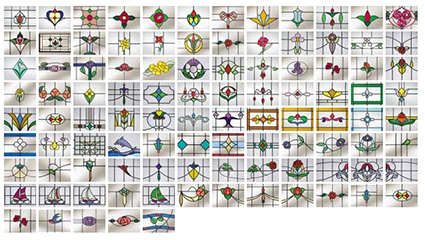 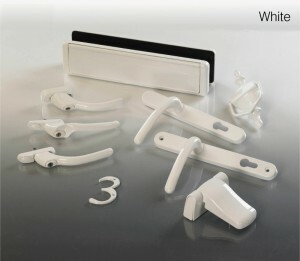 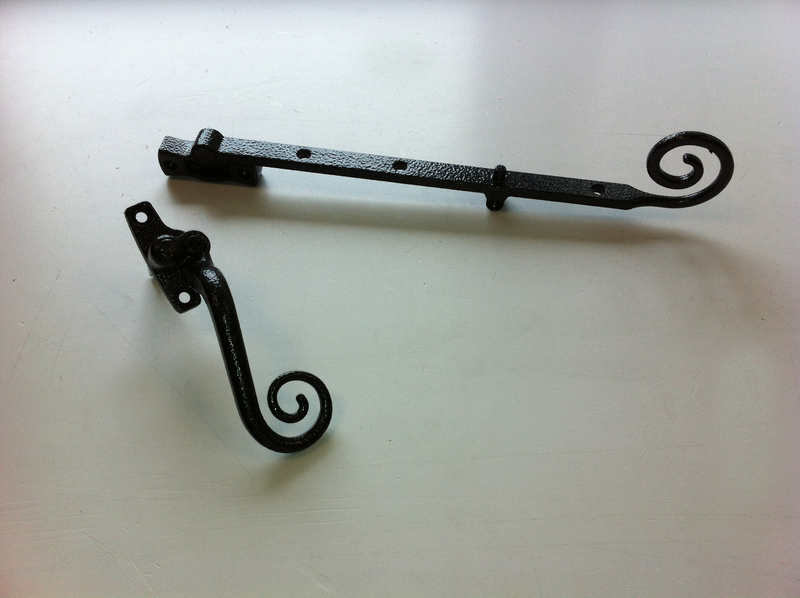 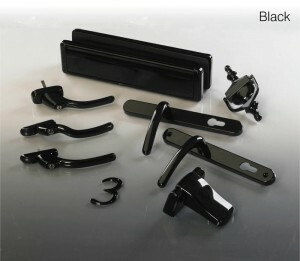 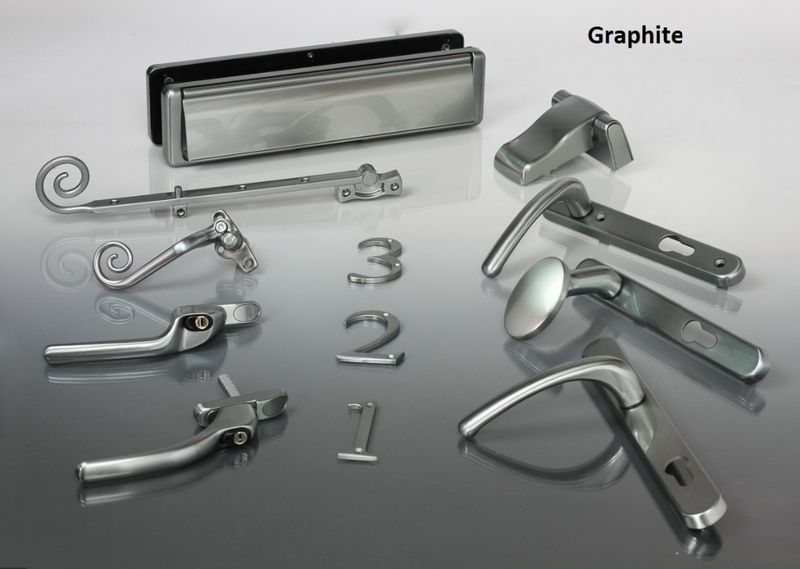 Our window handle variations include inline, cranked and tilt & turn. 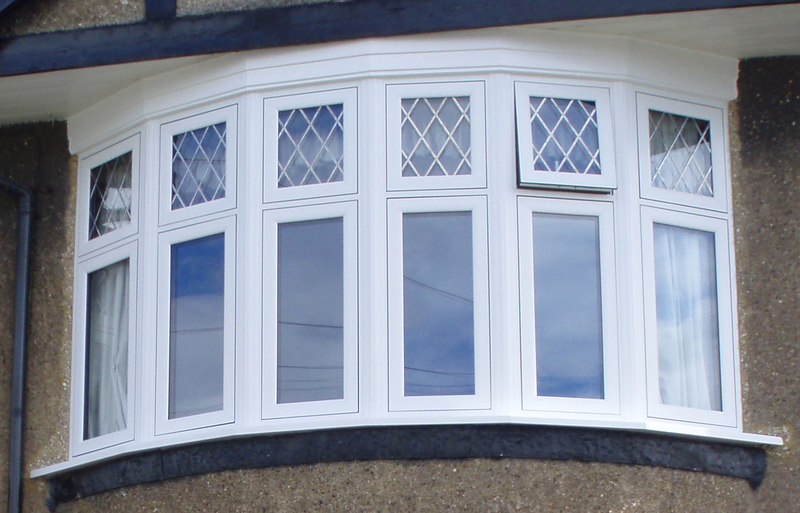 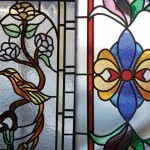 Our representatives can talk you through the various options and advise which are suitable for your window replacement. 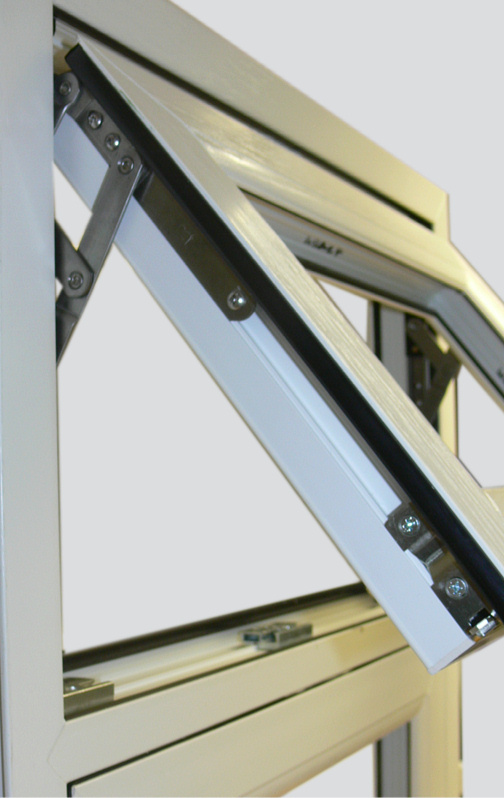 Bi-directional roller and shootbolt locking mechanisms are fitted as standard. 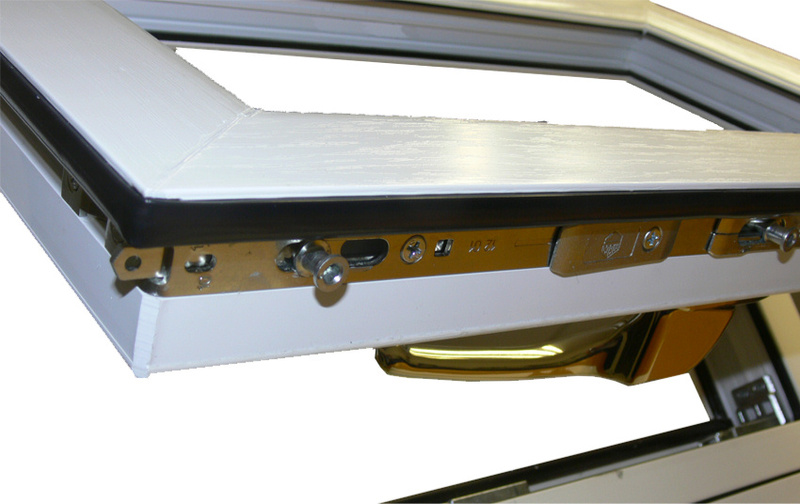 They feature six point locking & twin bi-directional cams, which prevent jemmying. 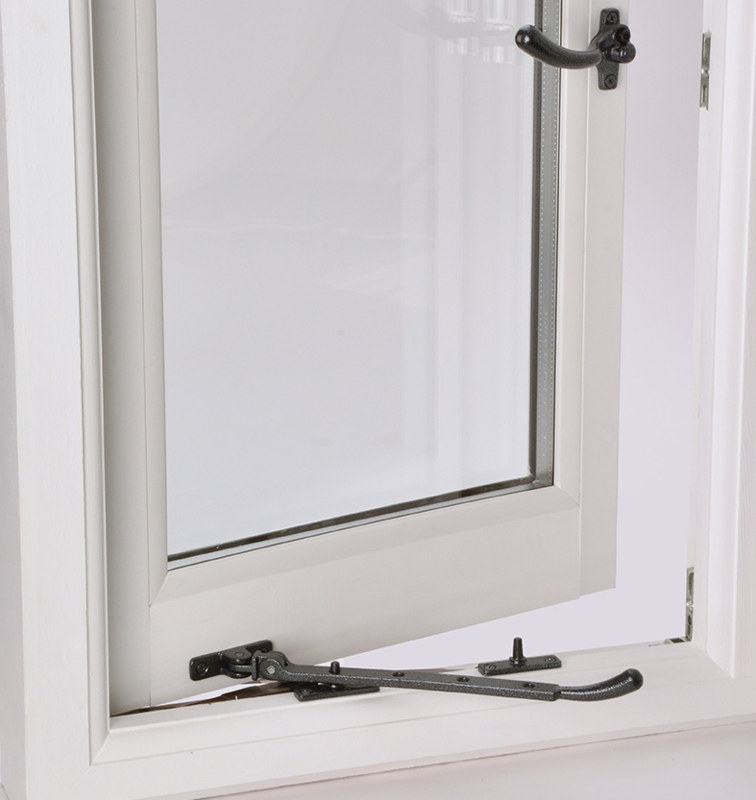 Our optional anti-intrusion hinge bolts can be added to aid your security to ensure both sides of the window are equally protected from attack. 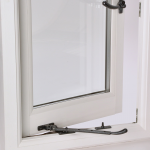 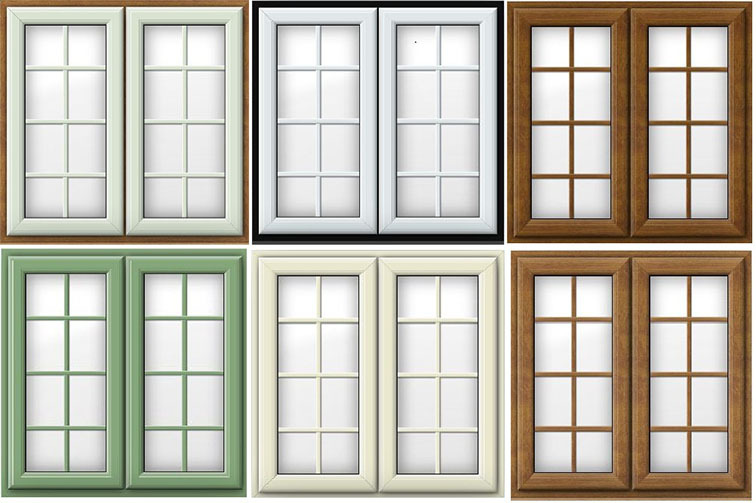 These engage into strong metal to prevent the window being forced outward so you can rest safe in the knowledge that your home is well protected and far more secure than with older style locking and handle gear.